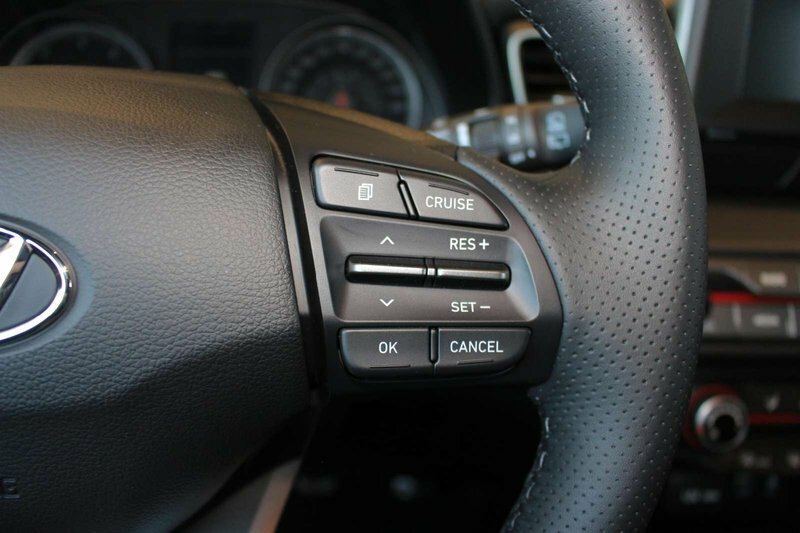 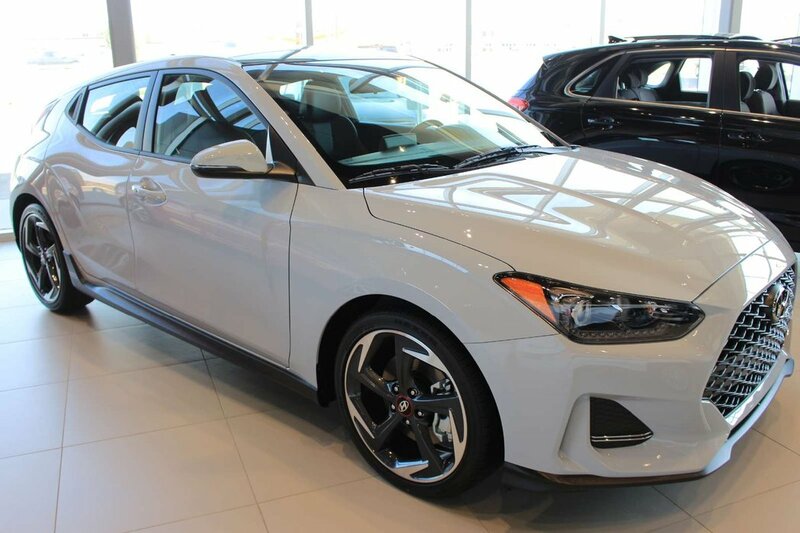 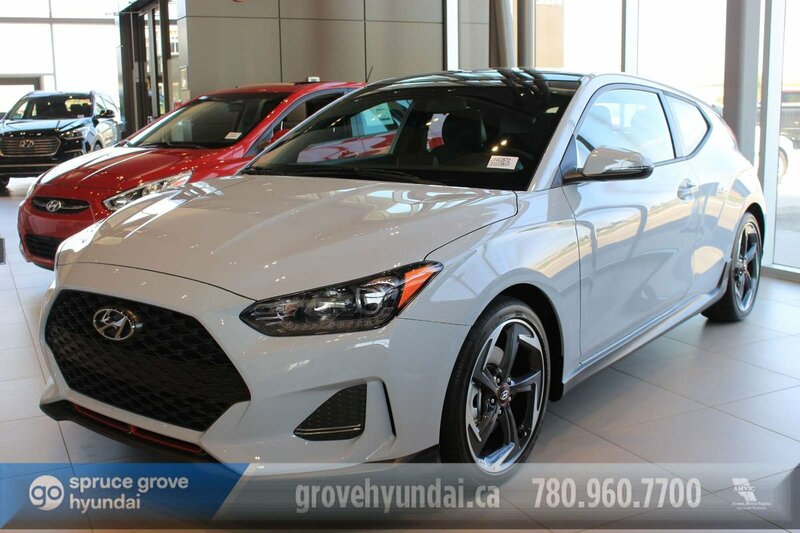 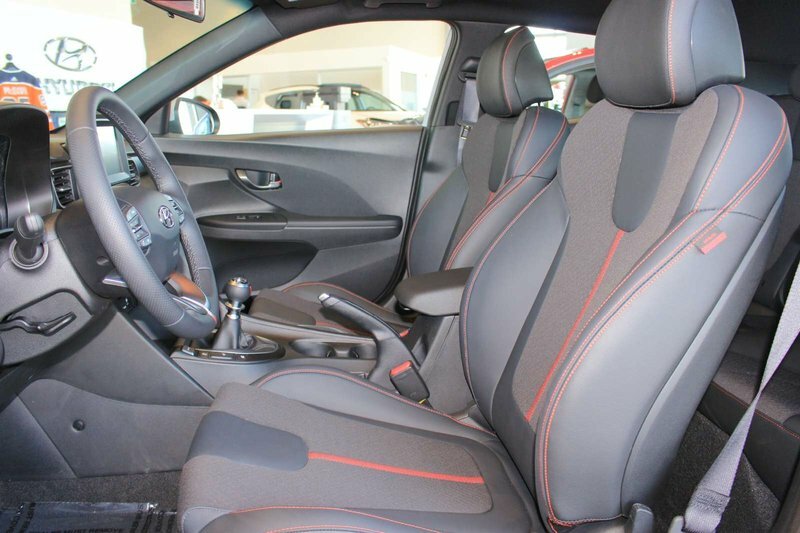 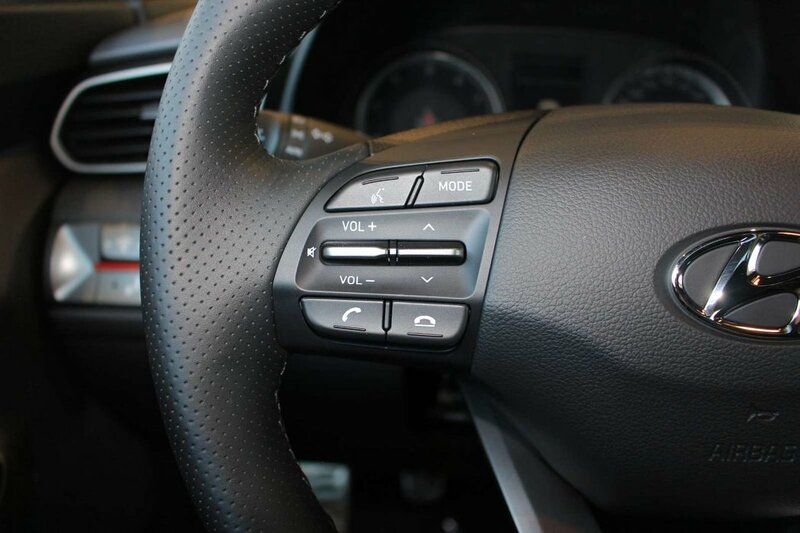 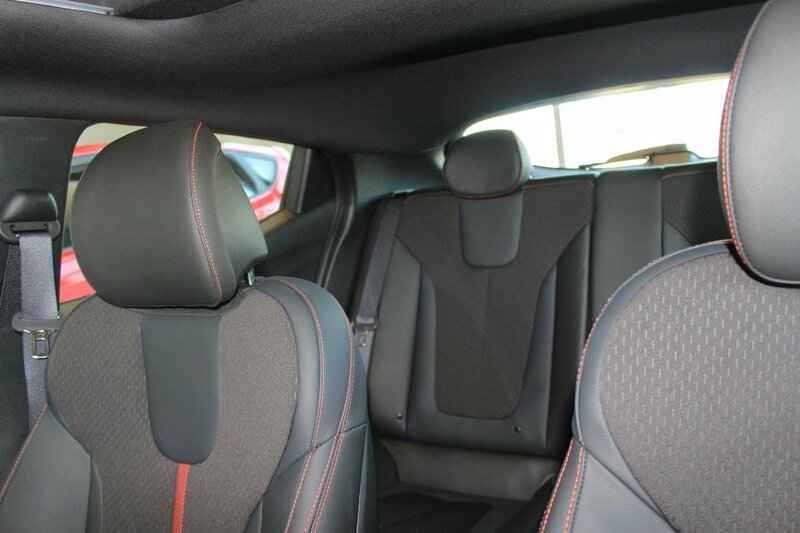 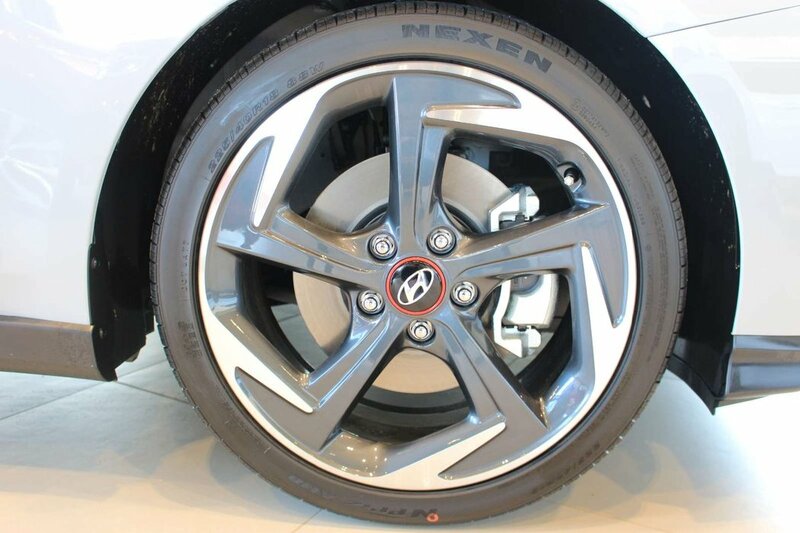 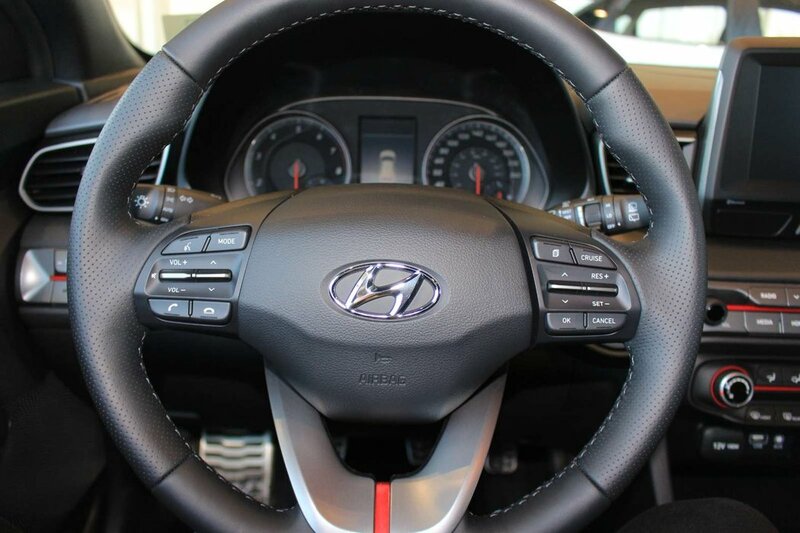 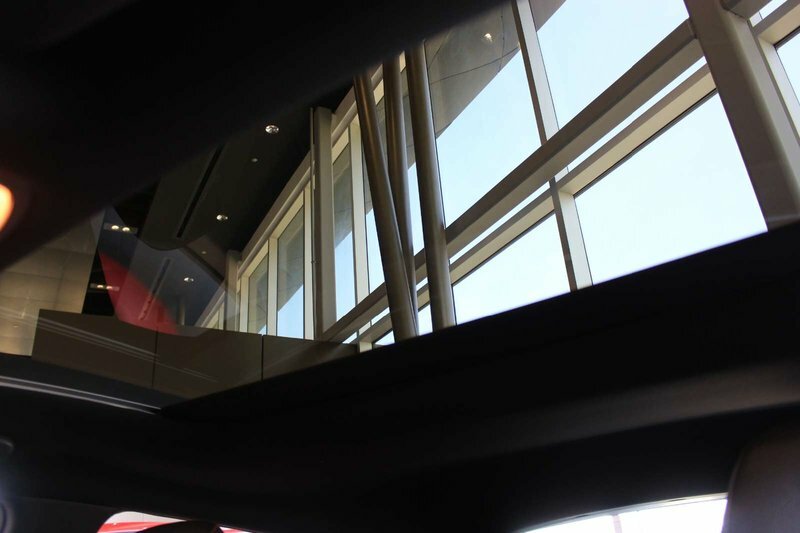 Break away from the pack behind the wheel of our 2019 Hyundai Veloster Turbo that's distinctively styled and sculpted to perfection in Space Grey! 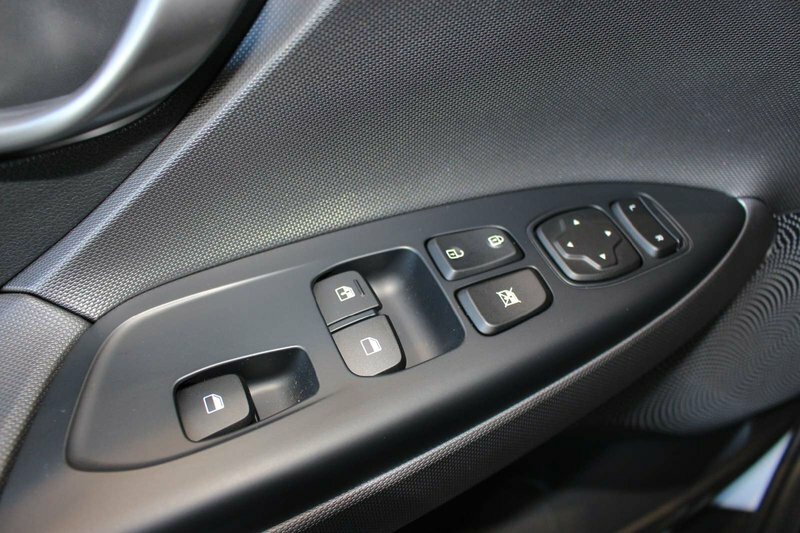 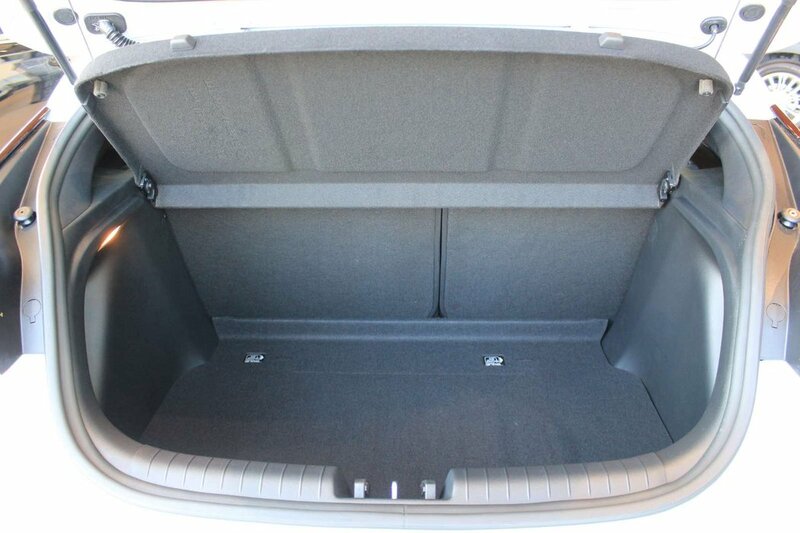 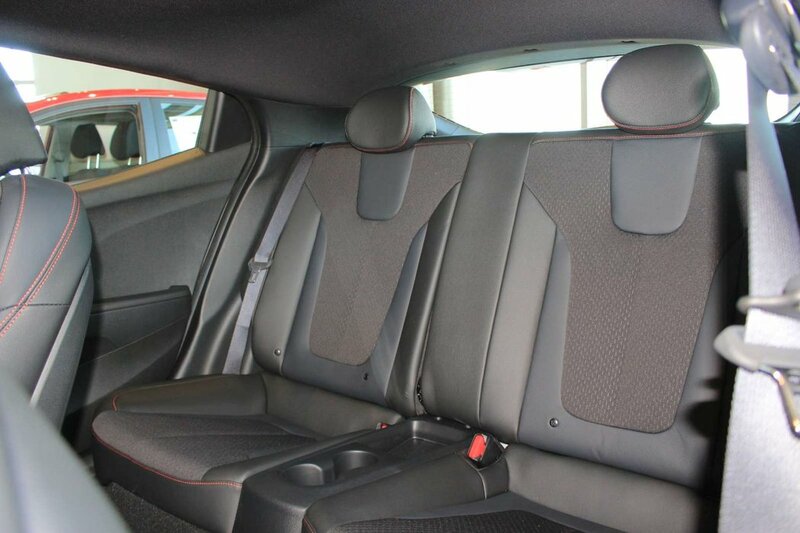 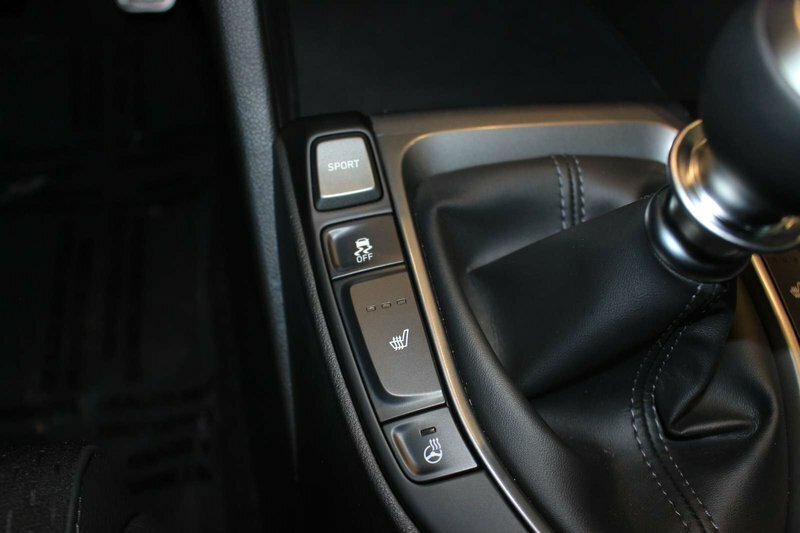 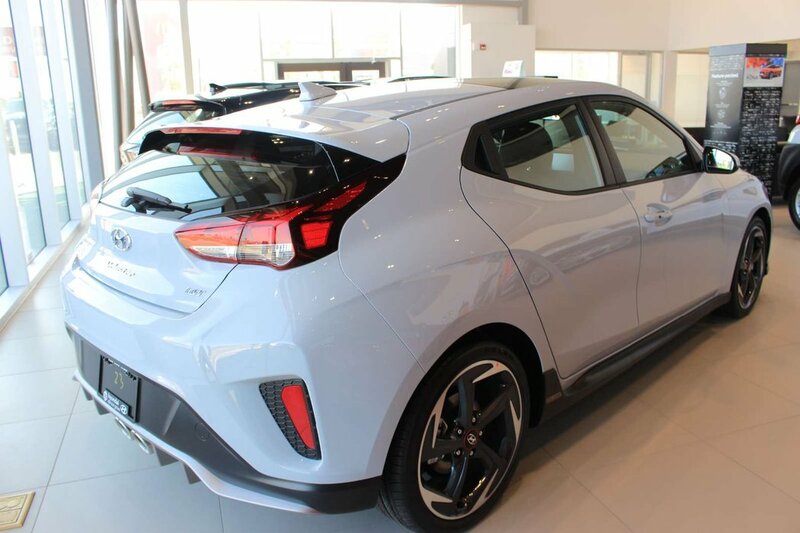 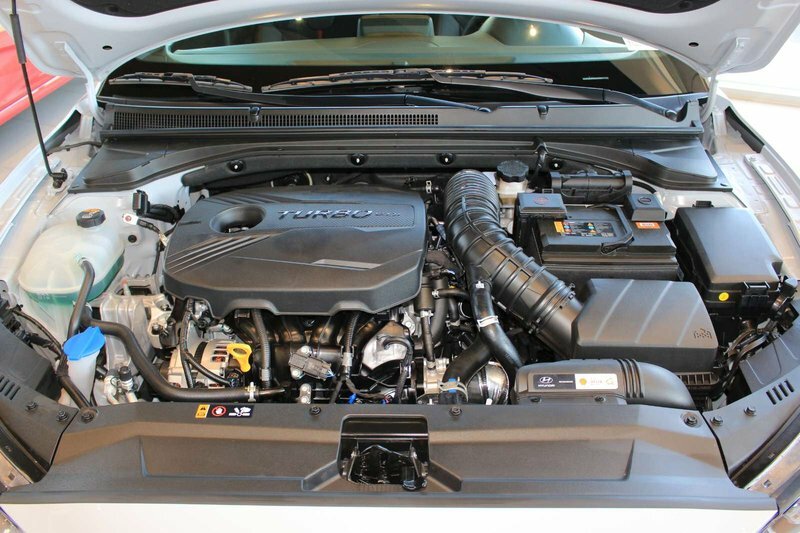 Our Hatchback is motivated by a Turbo Charged 1.6 Litre 4 Cylinder offering 201hp while combined with a responsive 7 Speed Dual Clutch Automatic transmission. 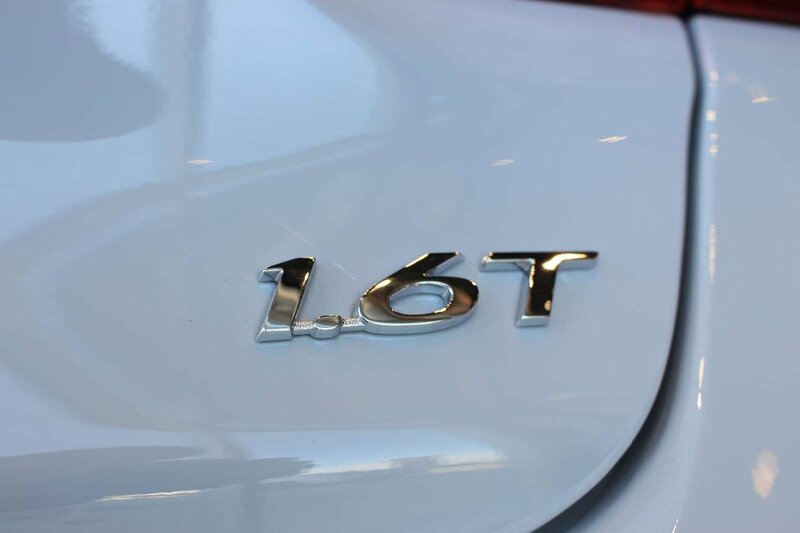 With torque vectoring control, our Front Wheel Drive provides an engaging driving experience as well as near 7.1 L/100km on the highway. 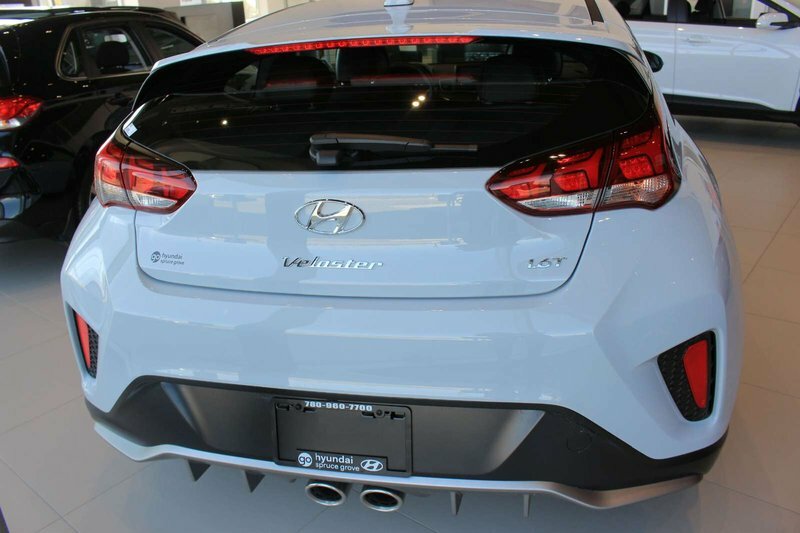 The athletic stance of our Veloster Turbo is impossible to ignore with its alloy wheels, rear LED taillights, and projector headlights with unique LED accents. 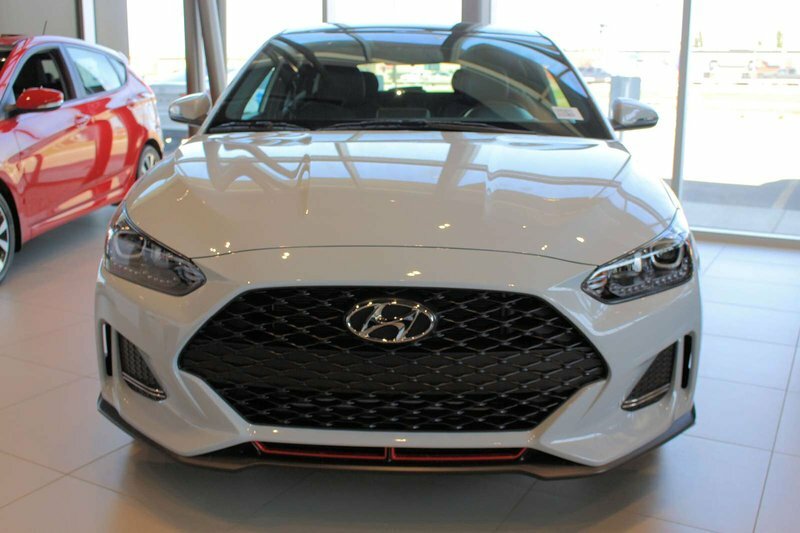 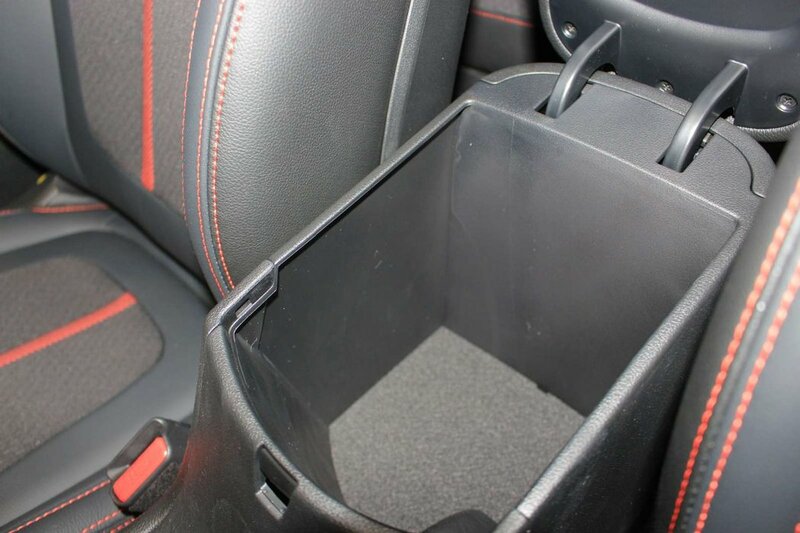 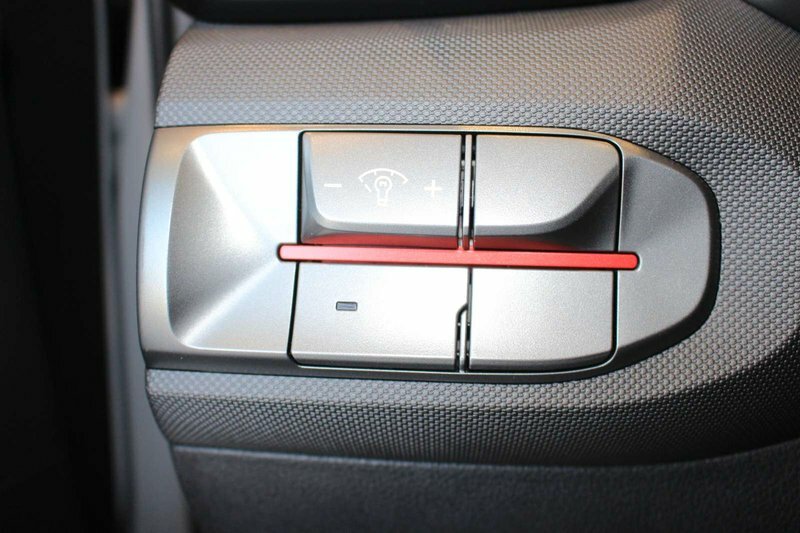 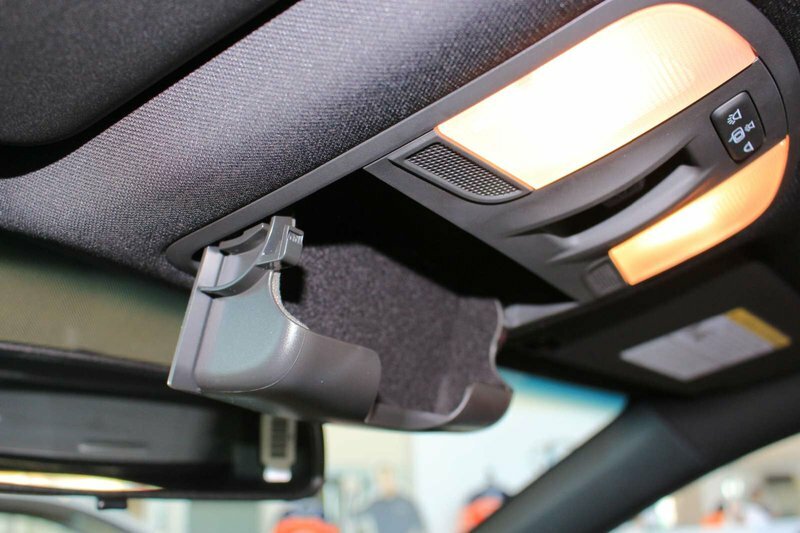 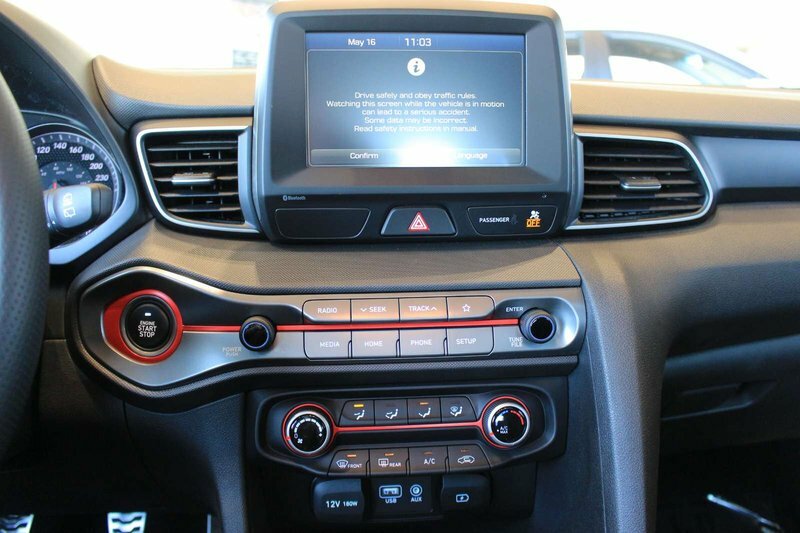 The funky 3-door design and glass rear hatch give the Veloster a roomy interior packed with features including push-button start, smartphone compatibility, premium Dimension audio, an electroluminescent gauge cluster, leather sport seats, heated front seats, alloy pedals and black high-gloss accents.